If you are a Logic user, but you have not gotten into Sculpture, you're missing a phat instrument. Simply stated, Sculpture sounds amazing! 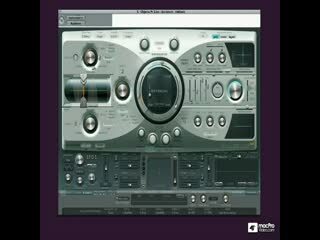 It's a powerful synth, but at first glance it is intimidating! Thankfully, we have Steve H, a master synthesist, here to show you the way! With his trusty sidekick Igor in tow, Steve strips Sculpture to it's basics before building it back up, step by step, to show you how to synthesize rich and musical timbres that have never been heard before. Sculpture is certainly a synthesist's dream tool. 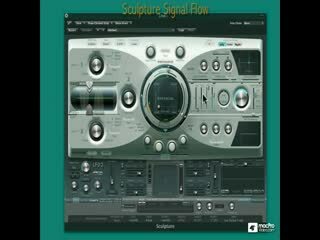 With a depth of programming that could shame any traditional synthesizer and the ability infinitely morph you custom patches at any time, Sculpture will become one of the most important tools in your audio arsenal. 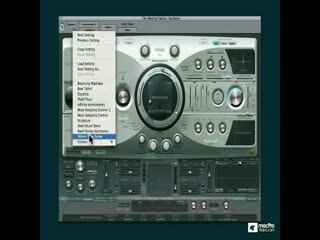 Steve shows you how to model wood sounds, bells and metallic hits, smooth strings, and even some outrageous sonic designs ... if you avoid presets like the plague and insist upon uniqueness in your sounds, this is a must watch tutorial program. 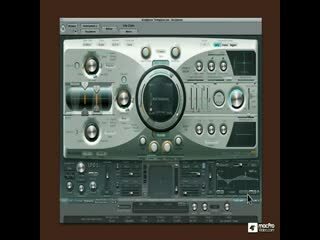 So join Steve and learn how to design your own virtual instruments in Sculpture. One of the amazing courses I've ever had. 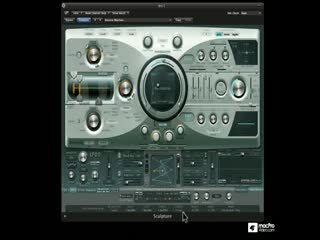 Really deep into details, with many examples of all you need to know about this wonderful synthesizer. Really nice! Another amazing tutorial for Logic. Steve's tutorial are the most fun and informational videos you can find here. 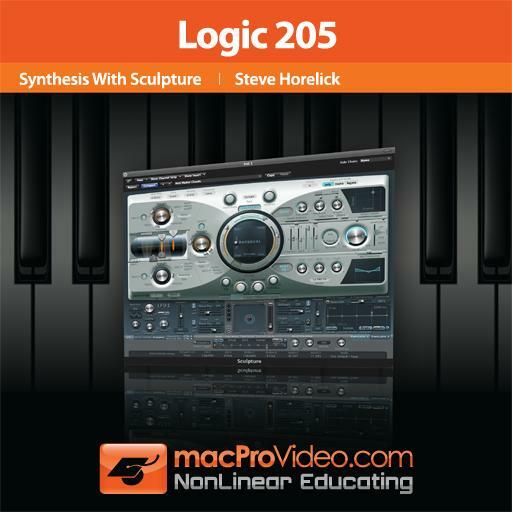 Another awesome Logic course! Explored every aspect of the sculpture soft synth in detail. Will definitely have to watch again to review. Highly recommend for anyone interested in learningSculpture. Steve did an outstanding job explaining the intricacies of Sculpture. I am relatively new to sound design but this tutorial was very easy to follow and is my favorite tutorial by far. 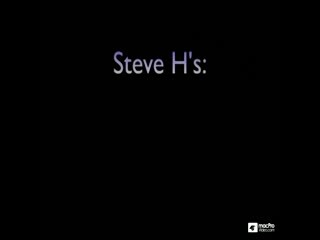 Always amazed by Steve H.!! Great instruction! Good gig MacPro!!! Useful knowledge, really helpful. I never worked much with sculpture but now i find it very interesting. I almost missed this one. What a blast!! Great tutorial for an instrument I somehow missed was even *in* Logic! Bonus!! Teaches you Sculpture! Nuff said. Since my initial bleat I have spent a bit of time with Steve and his Synthesis with Sculpture. Fortunately I am now becoming accustomed to his speech mannerisms and therefore am able to tune into what he is saying. Steve is excellent. His way of describing the information is very clever. He makes total sense, being extremely clear in his presentation of the structure of the software, the signal flow and how to manipulate the signal with the amazing toolbox contained. His information is easy to follow, thus making the inner workings of Sculpture available as fast as possible. The visuals are also excellent in supporting the information and adding to the clarity of the message. Well done. A very definite five stars. Within eight days I was producing harmonics that I thought would take me years to work out. Steve H, as always, is a pleasure to learn from-informative, practical and productive.